Here is your opportunity to own a turn key pizza operation. Located at the bustling intersection of City Line Ave and Haverford Ave, this is a great investment. The shop has been recently remodeled to include updated flooring, seating, counter tops, displays and more. Included in the sale of the business is all equipment some of which is brand new(double deck brick pizza oven, walk in freezer, mixers, fryers, displays, etc), current lease (10 years remaining currently) and name. 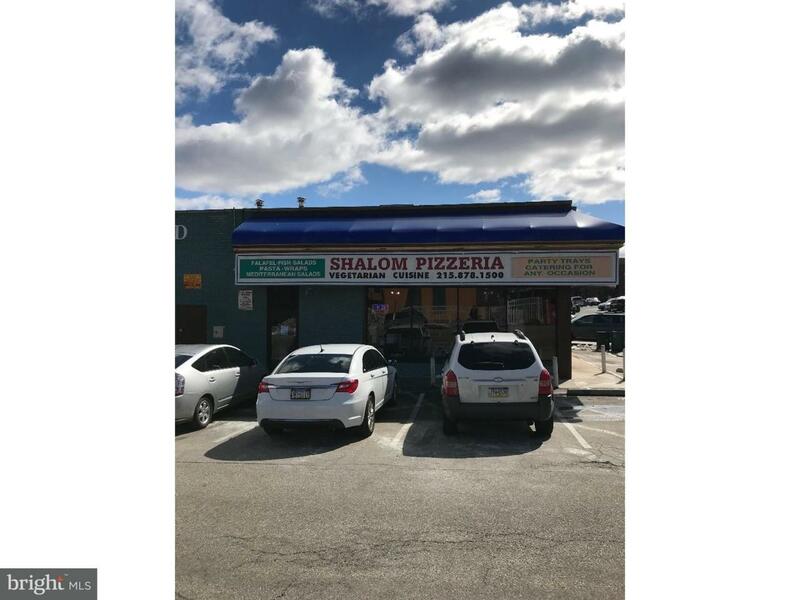 Pizza shop currently operates as a vegetarian (kosher) location and has contracts with a handful of schools/programs in the area. There is plenty of free parking on-site and bathroom for customers/employees. Do not miss this opportunity to own this turn key business in a highly trafficked area. Do not disturb workers or call store. Sale does not include building, lease and equipment only. PRICED REDUCED to sell! Owner financing available.